These guys are always so friendly and they make me feel welcome in the shop every time and have a solution for every gas problem. Brand new shop with some awesome products available, Theuns and Karin, the owners, are very friendly and helpful, and their prices are very competitive. 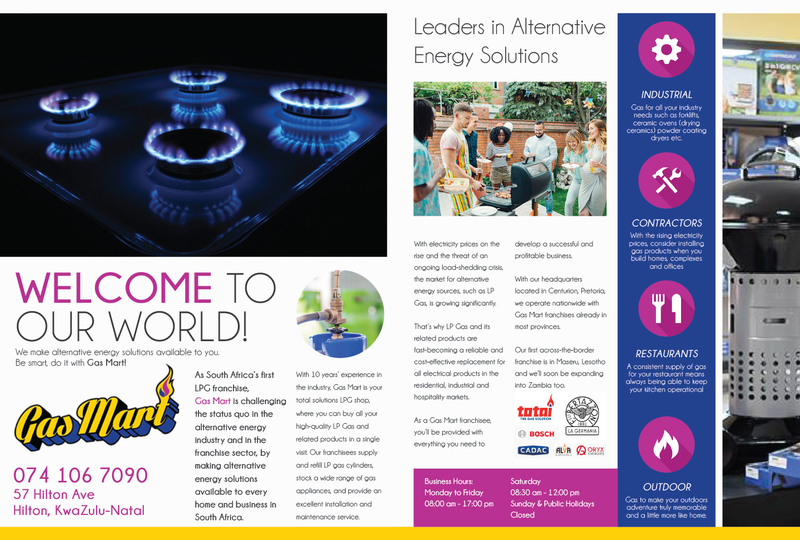 As South Africa’s first LPG franchise, Gas Mart is challenging the status quo in the alternative energy industry and in the franchise sector, by making alternative energy solutions available to every home and business in South Africa. 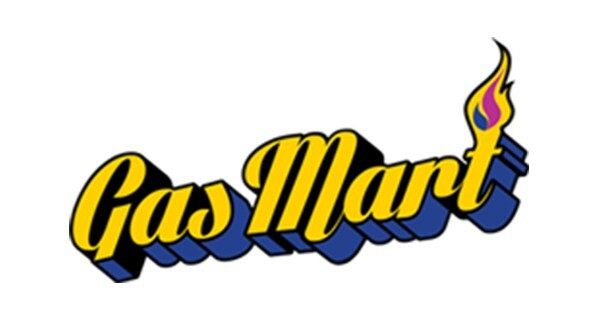 With 10 years’ experience in the industry, Gas Mart is your total solutions LPG shop, where you can buy all your high-quality LP Gas and related products in a single visit. 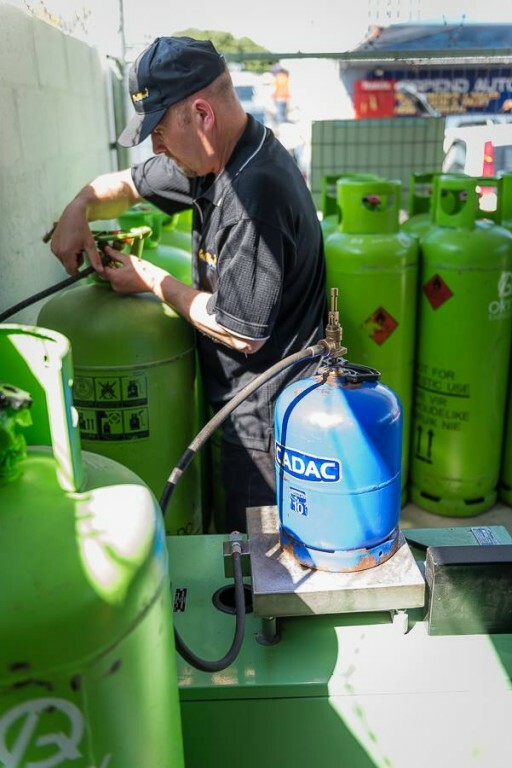 Our franchisees supply and refill LP gas cylinders, stock a wide range of gas appliances, and provide an excellent installation and maintenance service. With electricity prices on the rise and the threat of an ongoing load-shedding crisis, the market for alternative energy sources, such as LP Gas, is growing significantly. 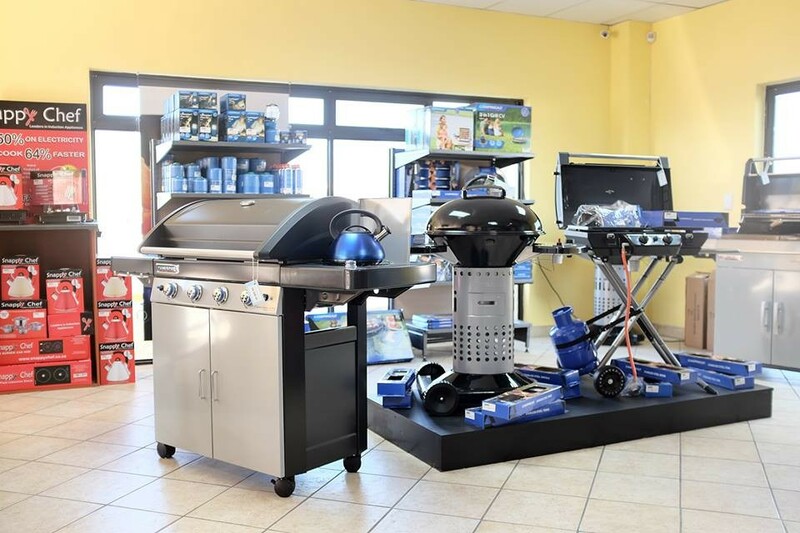 That’s why LP Gas and its related products are fast-becoming a reliable and cost-effective replacement for all electrical products in the residential, industrial and hospitality markets. 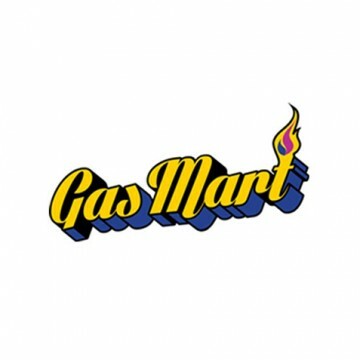 As a Gas Mart franchisee, you’ll be provided with everything you need to develop a successful and profitable business. 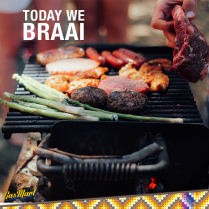 With our headquarters located in Centurion, Pretoria, we operate nationwide with Gas Mart franchises already in most provinces. Our first across-the-border franchise is in Maseru, Lesotho and we’ll soon be expanding into Zambia too. As the choice of professional chefs worldwide, LPG has become known for its responsiveness to the intuitive touch and for its ability to adapt its heat output instantly. 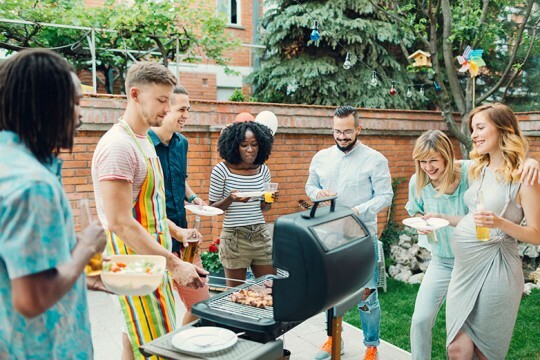 The ability to instantly change the input heat gives a chef the possibility to cook any food at the correct temperature during the preparation process. LPG is also the ideal source of energy for bakeries, as it brings ovens to the right temperature quickly and maintains the required heat levels efficiently, without the danger of a power dip that can ruin a bake. Some pastry chefs even believe that LPG improves the quality of the baking by creating a uniquely moist environment. 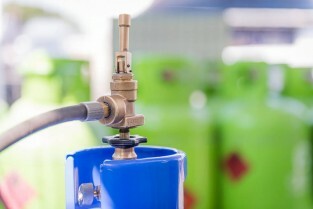 Supermarket owners with in-store bakeries leverage the advantage of having gas on tap by using LPG to prepare food in other areas of their business and for temporarily heating spaces during cold spells. When it comes to versatility, nothing compares to LP Gas. That’s what makes it the perfect industrial energy solution. Among other things, LPG is commonly used in sugar cone baking, pressed cone baking, cookie baking ovens, powder coating, spray booths, cake oven baking, shrink wrapping, metal smelting and concrete curing. 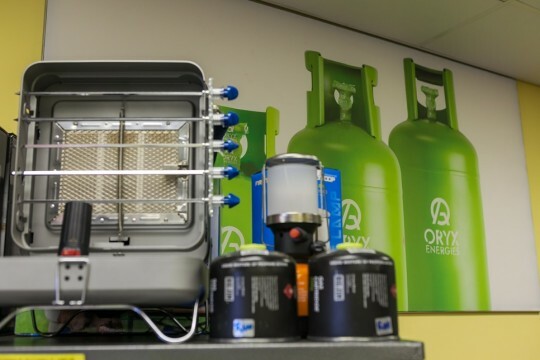 There are also numerous commercial applications for LPG energy, as it offers an economical solution for cooking and cooling equipment, space heaters, boilers and more. Besides being flexible, reliable and affordable, LPG also has reduced carbon emissions, making it a more environmentally sound solution. 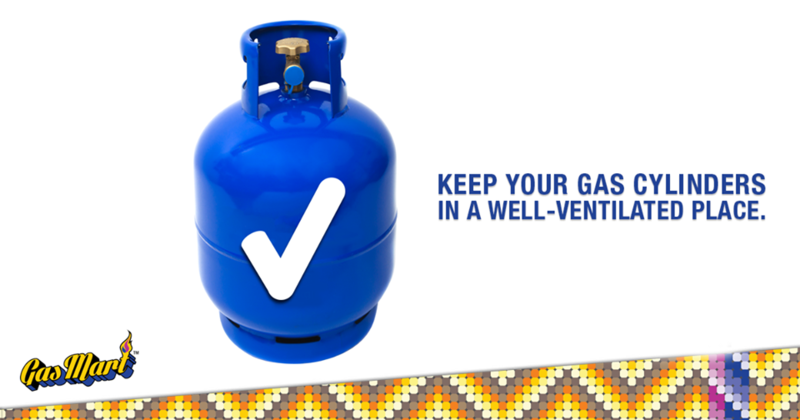 This also means that appliances will require less maintenance than with any other fuel. Forklifts: Not only are LP Gas forklifts proven to be the most reliable when it comes to indoor and outdoor use, they also offer lower upfront costs than electric models and a smaller carbon footprint. Using LPG also means faster refuelling, reducing downtime, and reduced maintenance costs, as there is less wear and tear. Food Processing: LPG is widely used in many food-processing systems because of its clean burning properties. 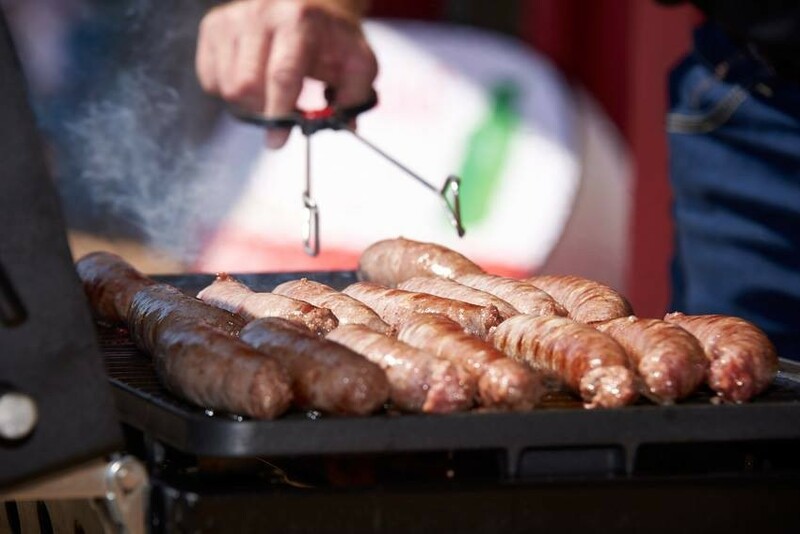 In many instances, such as bakeries and butcheries, LPG is the preferred energy option as this means that products will not be exposed to the risk of contamination. Ceramics: When it comes to pottery, roofing, ceramic tiles and sanitary ware, LPG is the energy of choice. This is because ceramics made of clay require a high heating value in order to dry and become hard and slick. As LPG is easily controllable with a clean combustion, less maintenance is required for burners and kilns, leading to less downtime, reduced costs and increased productivity. Agriculture: When it comes to farming, LPG is the fail-safe way to fire critical heating processes, stabilise inputs, and control the costs on processes that are used on an intermittent or seasonal basis. With the power to run even the largest agricultural operation and the portability to reach every area of the farm, LPG is successfully used in a range of crop drying applications, as well as for nut roasting, pig farrowing, and chicken brooding. LPG is able to go wherever your adventurous spirit takes you! 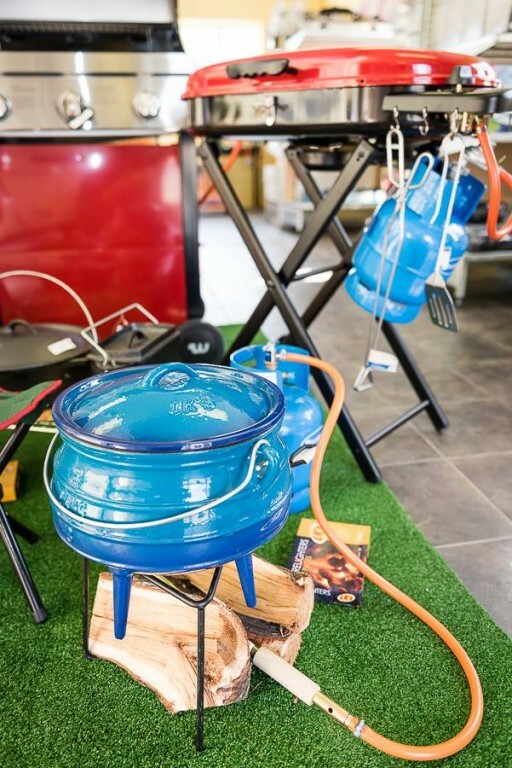 It is the portable energy answer to the great outdoors, with applications ranging from outdoor catering, to space heating and hot water at temporary campsites. So whether you find yourself on a mountain peek or deep in the bush, LPG will be there to make sure you experience these wonders in style. Do you own a caravan? Then you no doubt already know the benefits of an uninterrupted LP Gas supply. 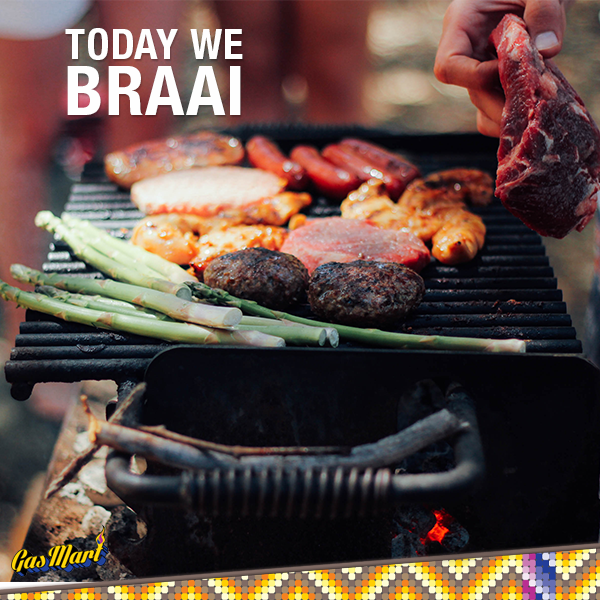 Along with all the usual applications you can also use it in your gas braai, your patio heater or even your fridge. 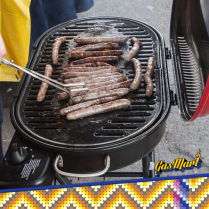 Come rain or shine, Gas Mart will always be there to supply you with the perfect energy solution for your leisure activity or adventure! 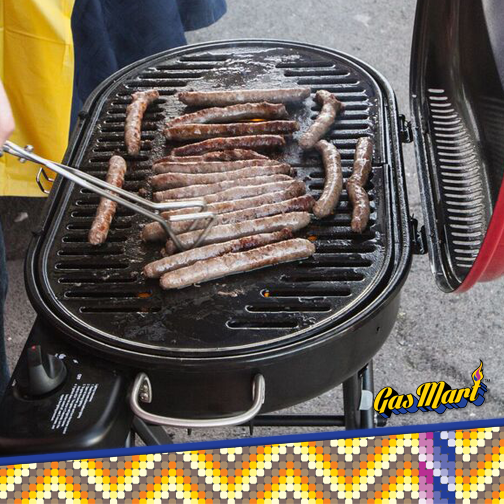 Gas Mart also provides the camper with a variety of other camping equipment such as portable braais, cookers and Gas lights.  Other products such as camping chairs and tents can be ordered through our large list of suppliers.